As part of our commitment to integrating sustainability into everything we do, we encourage you to explore our law school viewbook online. Simply click on the image above to open a PDF of the viewbook. 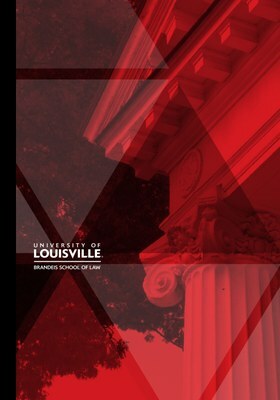 Read more about the University of Louisville’s commitment to a sustainable future. We offer an accessible version of our current viewbook, formatted for screen readers.